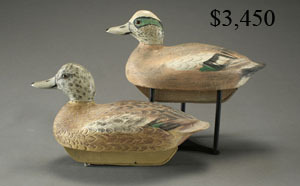 Pair of widgeon by Ben Schmidt. 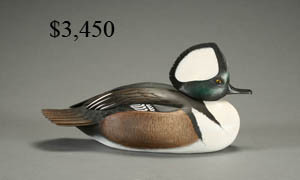 Hooded merganser by Jim Schmiedlin. 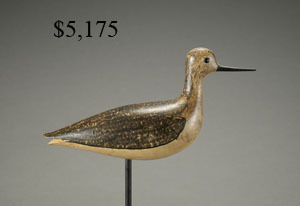 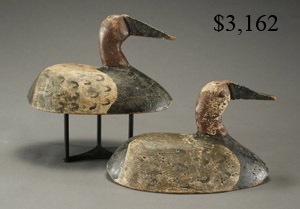 Two canvasback drakes by a member of the Ducharme family. 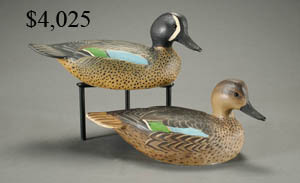 Pair of bluewing teal by the Ward Brothers.